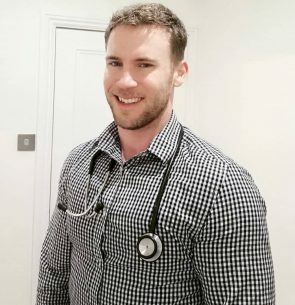 Dr Josh Cullimore is a vegan GP based in Brighton. He gained his degree in medicine from the University of Bristol, and a Masters in Public Health from Imperial College London. He is passionate about the power of lifestyle medicine and plant-based diets to prevent and treat disease and promote good health.